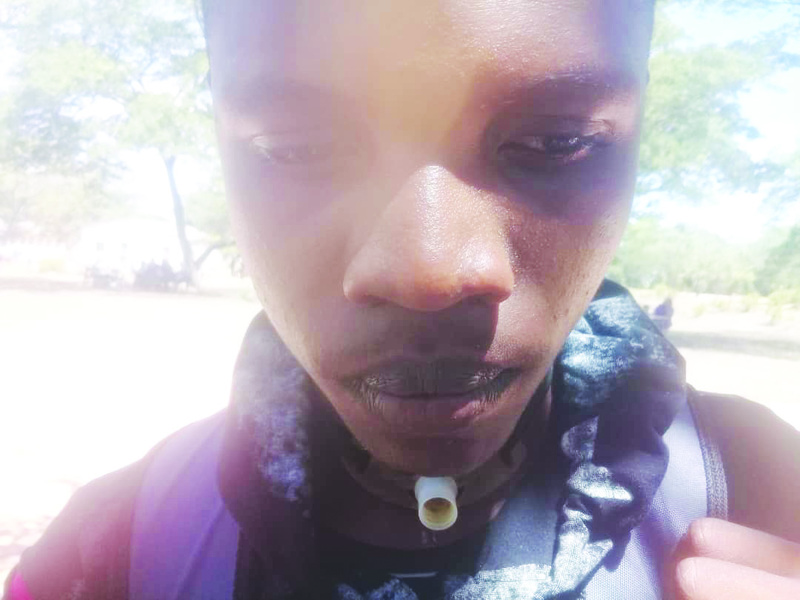 ZVISHAVANE - A 20-year-old boy from Musalili village under Chief Masunda in Zvishavane who suffers from breathing problems is appealing for R10 000 from well-wishers to buy a T-tube that will assist him with breathing. 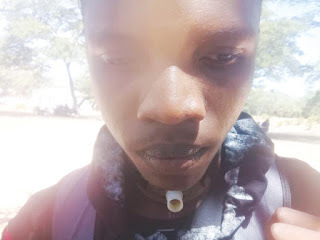 Brighton Moyo is a Form 2 student at Dambudzo Secondary School and has been a tracheostomy patient since 2010.His problems arose after he was goaded by a cow. After the incident, doctors at Harare District Hospital gave Brighton a temporary pipe but he has used this tube since 2010 till now because he could not get a proper one from South Africa. “The problem now is the tube has expired and the young man is now having difficulties in breathing which is affecting his education since he can’t breathe well,” said a relative. Speaking to The Mirror, Brighton speaking with frustration said he fears that he could die. Well wishers can contact Brighton on 0775174115 or 0776995368.